Re-siding with fiber cement is the smartest investment you can make in your house. Even smarter: Choosing fiber cement from the industry leader. That’s why those in the know choose James Hardie® siding and trim. 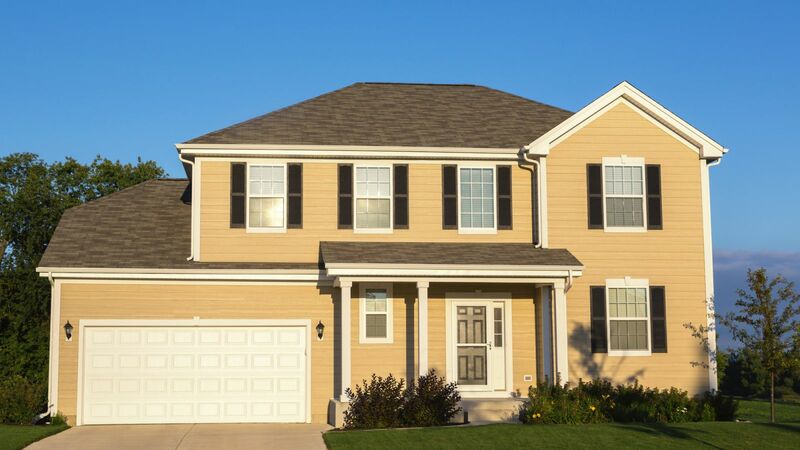 To learn more about the lifetime value of James Hardie® siding and trim click below.